 A new home awaits you at 1000 West. Located on Route 17, (Savannah Highway) in West Ashley you will find yourself just minutes from downtown Charleston, South Carolina. Relax in an atmosphere appointed with luxury and comfort, where exceptional finishes and remarkable features outline each unique and spacious 1, 2, and 3 bedroom apartment homes. Surrounded by lush landscaping, enjoy not only your well-appointed home, but the finest in resort style amenities. 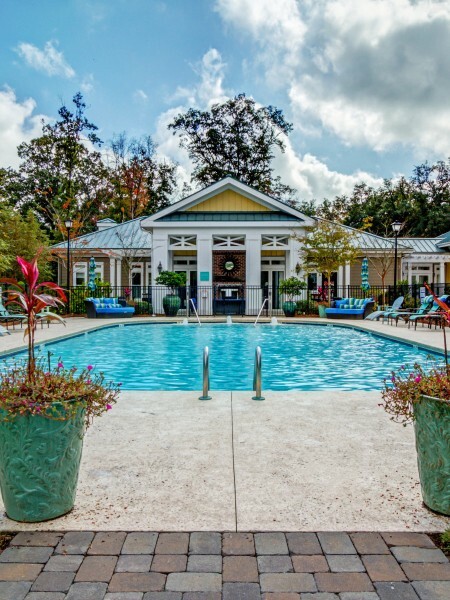 A saltwater pool, outdoor fireplace/grilling areas, fitness studio, cyber café with java bar and a recently added leash free dog park are just beyond your front door. Explore 1000 Bonieta and call us your new home in West Ashley!